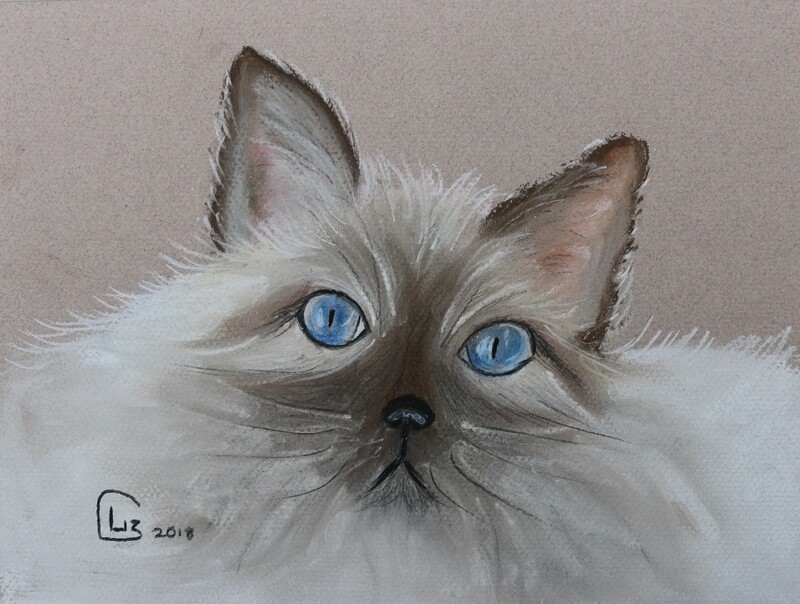 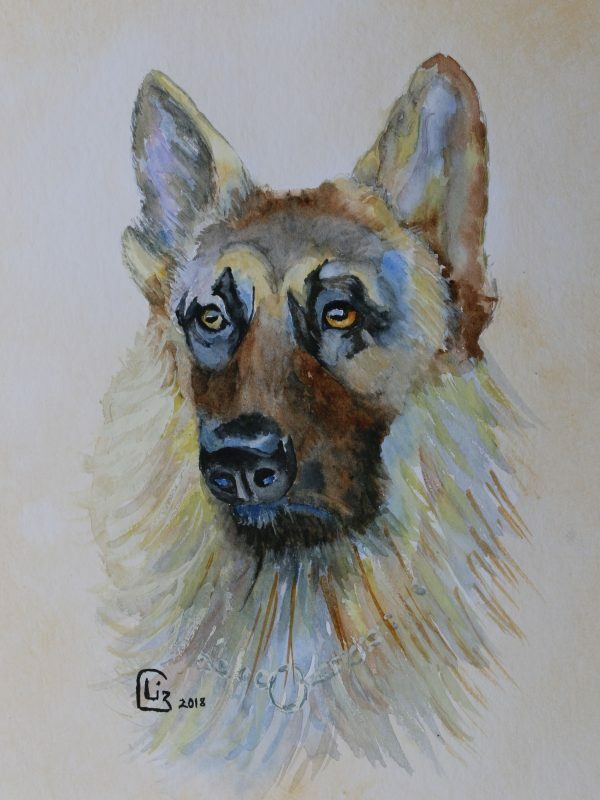 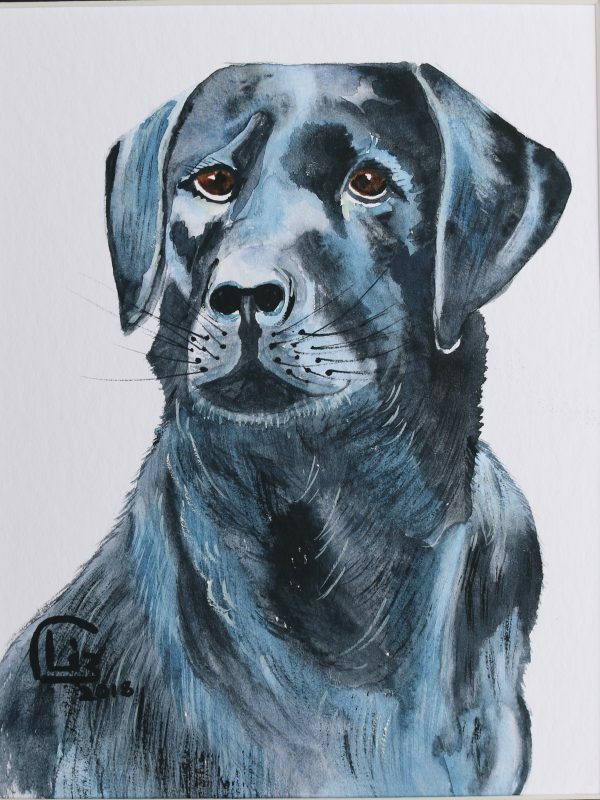 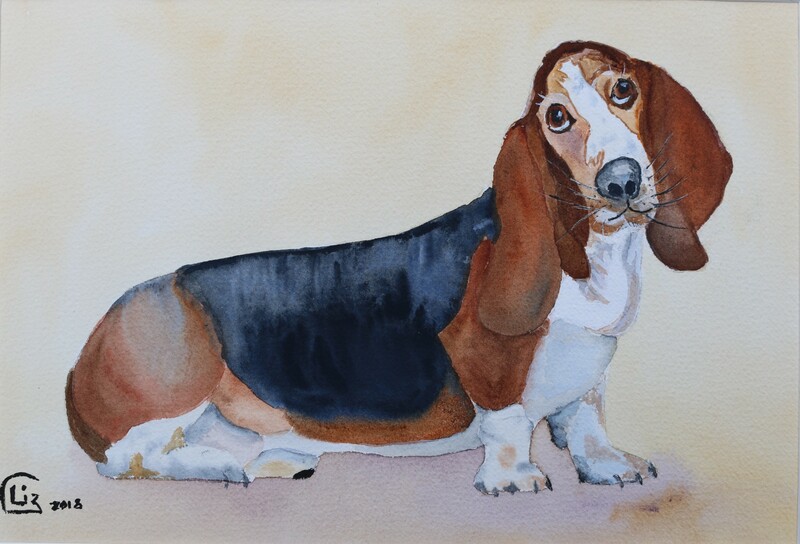 Watercolours are full of a wonderful energy, created as the paint moves across the paper before it dries: perfect for capturing the unique spirit of your pet. 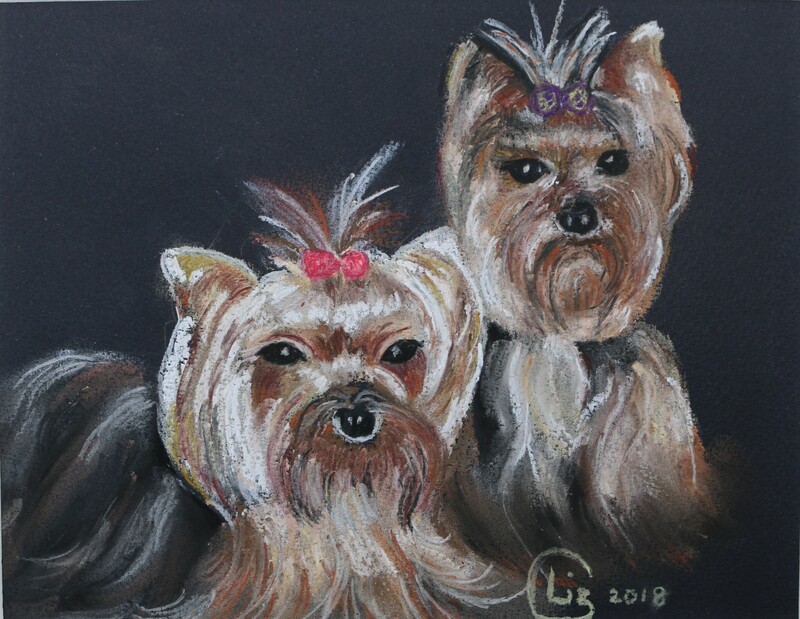 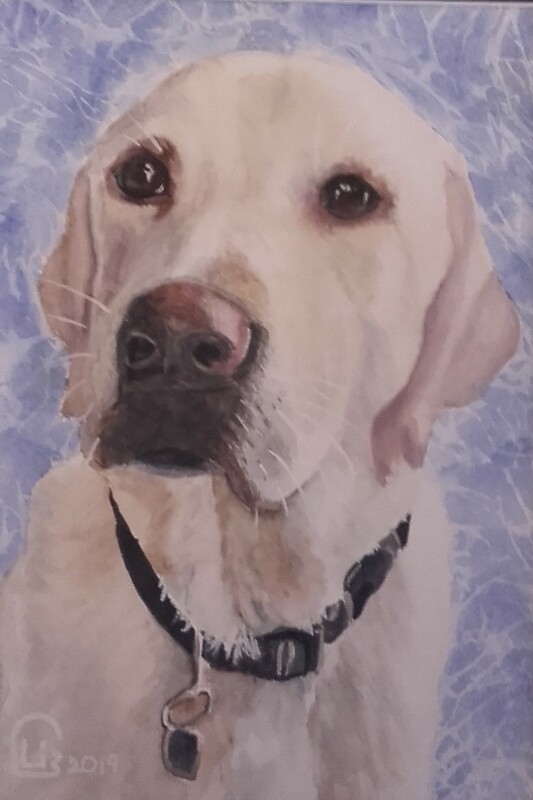 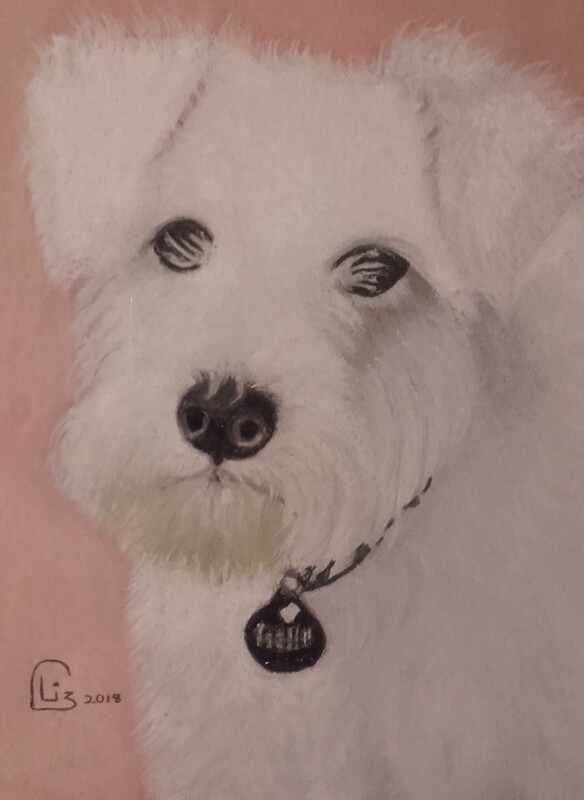 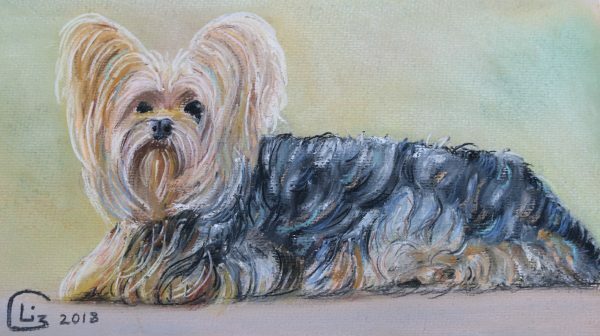 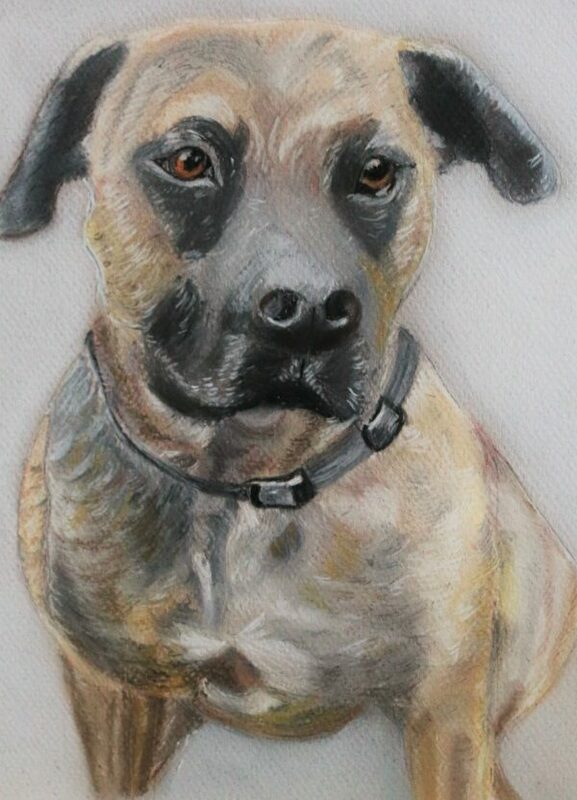 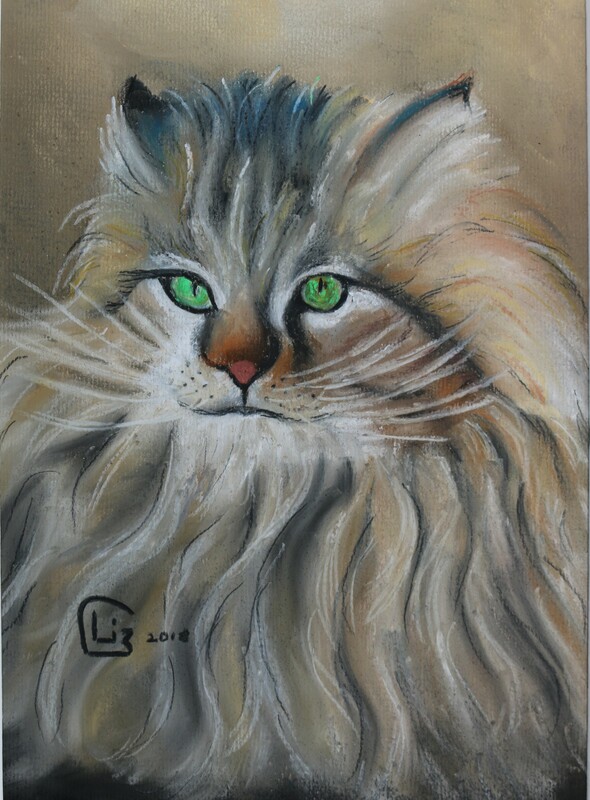 The soft textures and colours of pastel bring warmth and a depth of emotion to your pet portrait. 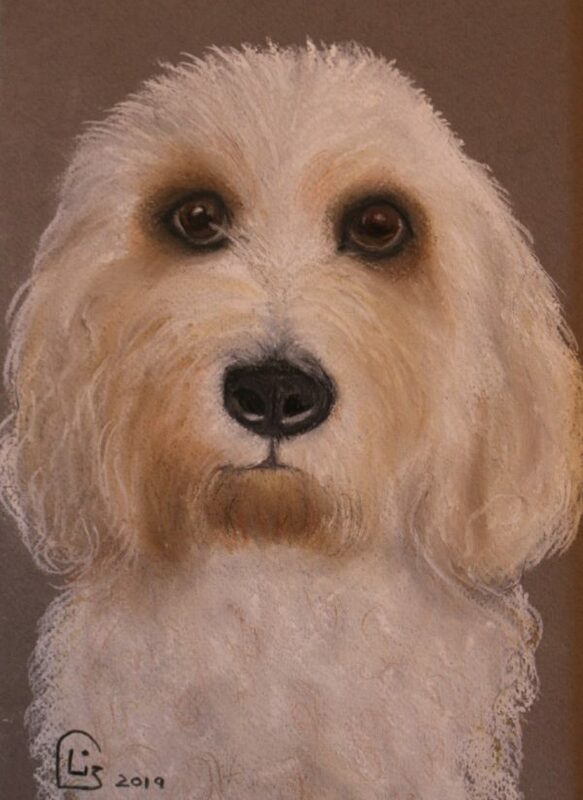 Colour pencil portraits are full of rich colours and fine, lifelike detail with almost touchable textures. 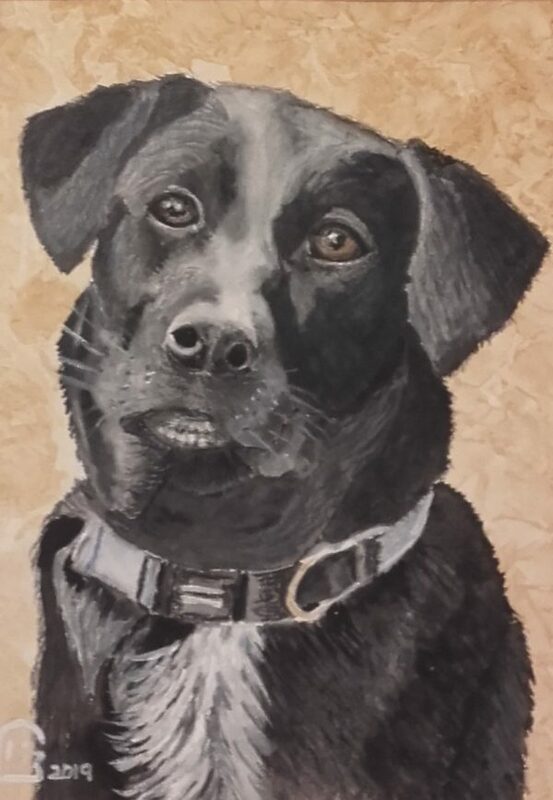 This style is great for capturing a realistic likeness. 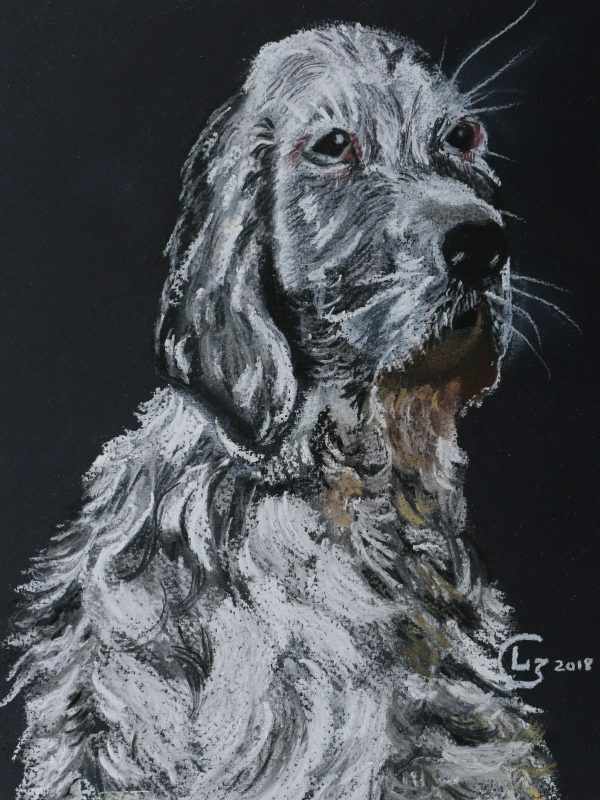 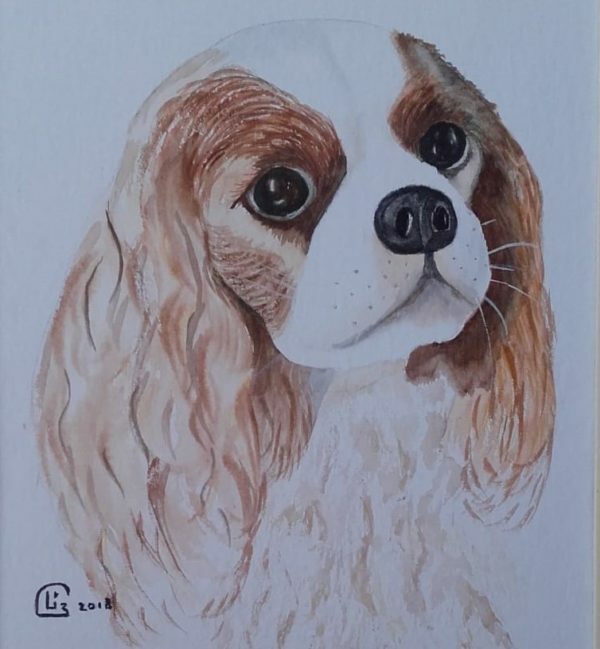 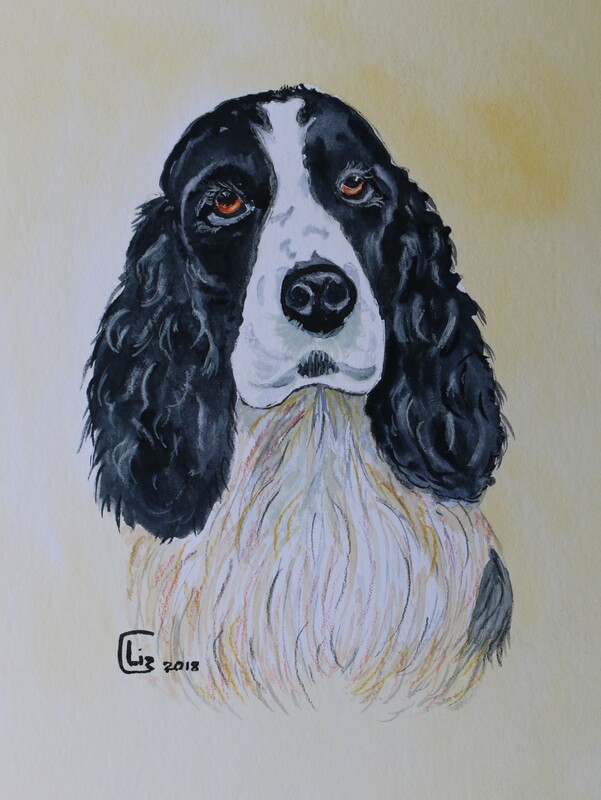 Mixed media portraits like the Spaniel below – which uses both watercolour and pencil – are available, and Liz can advise you on what will work best for your commission. 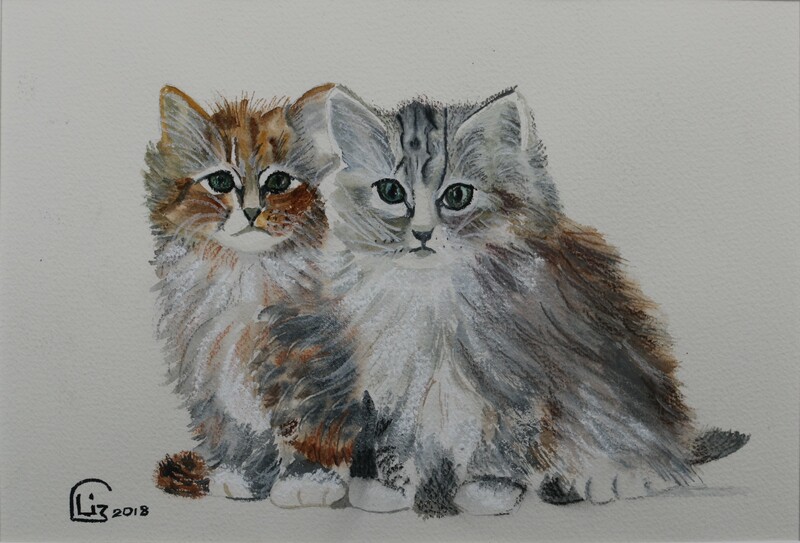 Photos on this website are subject to Copyright. 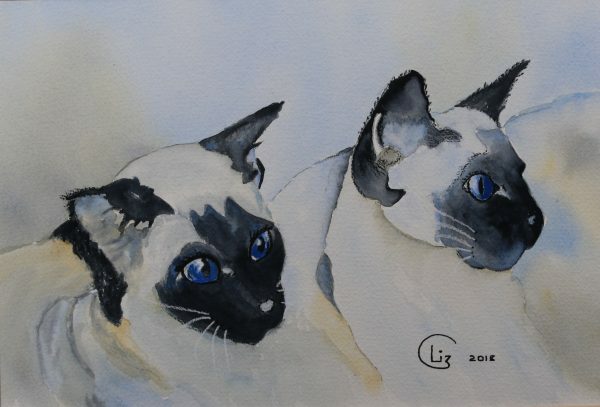 Please do not use them without permission from Liz Cameron.